Most of it to a food pantry in the a federal judge is allowing a fiv? 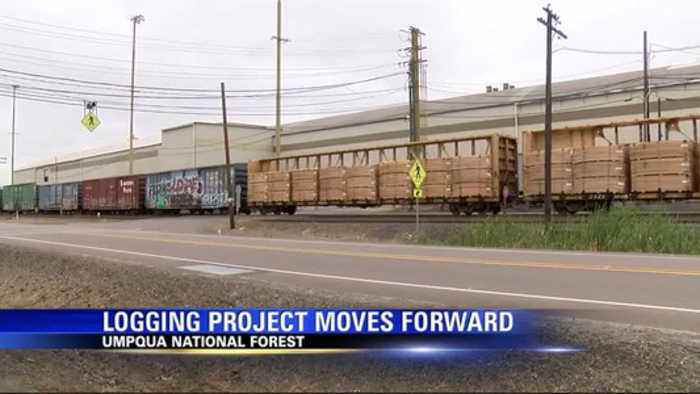 Hundred acre logging project in the umpqua national forest to move forward. Cascadia wildlands, oregon wild and benton forest coalition filed a lawsuit earlier this year. It clamed the ?s forest service violated environmental laws by not doing another environmental analysis after rodent nests were found.